Working with Gill Marketing we produced a new website for Browning Branded. 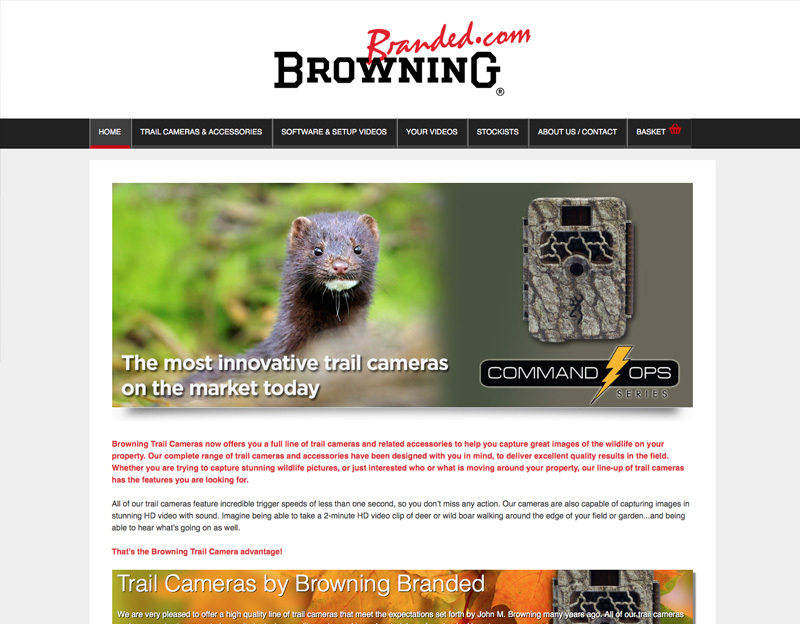 The site has an online shop to sell their Trail Cameras in the UK. The build was in WordPress so that Browning are now able to update the site themselves and manage the online shop.